Complete Catering, Full Mediterranean Deli, Bulk Grain & Spices, Plus More! 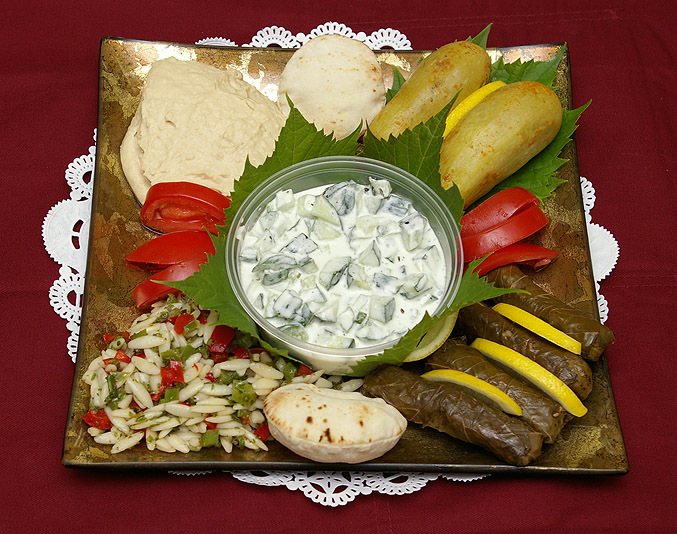 For the past 35 years, Oasis Gourmet Cuisine has been in Royal Oak, MI serving delicious home cooked and healthy Middle Eastern Food. Our deli is filled with the freshest and tastiest food in Royal Oak. While you’re in, pick up some spices, or choose from a variety of olive oils. Oasis also caters, so take a look at our catering menu below. Let us Cater your graduation party!! New Local Products! Oasis is proud to carry some local products that until recently you could only find at your farmers market. Green Toe Gardens Honey- Green Toe Gardens has over 60 hives in Detroit and its northern suburbs. Our honey is award winning and natural. 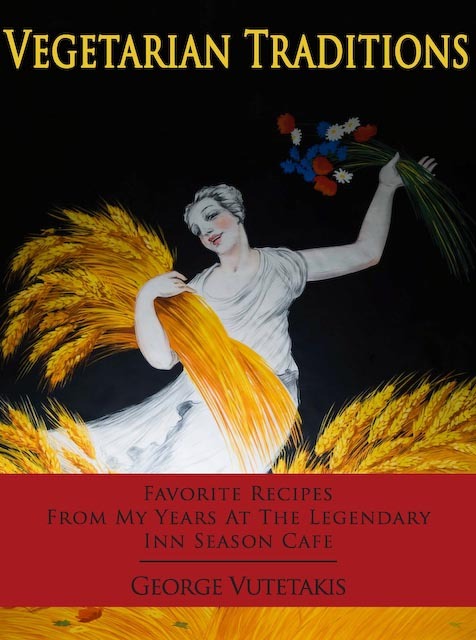 For some great dinner ideas, come pick up your own copy of our friend George Vutetakis's new cook book, Vegetarian Traditions: Favorite Recipes From My Years at the Legendary Inn Season Cafe.